GEM Canada we and promote an integrated approach to risk management working with personnel, partners and key stakeholders. 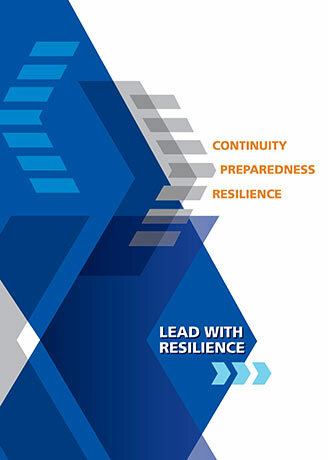 Our integrated approach to risk management is to build security, safety, and resilience across the organization and community you serve by connecting efforts to ensure resilience to disasters, emergencies, and providing essential support . Risk management will not preclude adverse events from occurring; it will enable you to focus on those things that are likely to bring the greatest harm and apply this integrated approach that are likely to mitigate or prevent those incidents. A safe and secure organisation must mean more than environmental risk, it must also ensure that all staff, clients, patients and visitors are protected that all mission critical operations are , all operational preventing.